WOW. 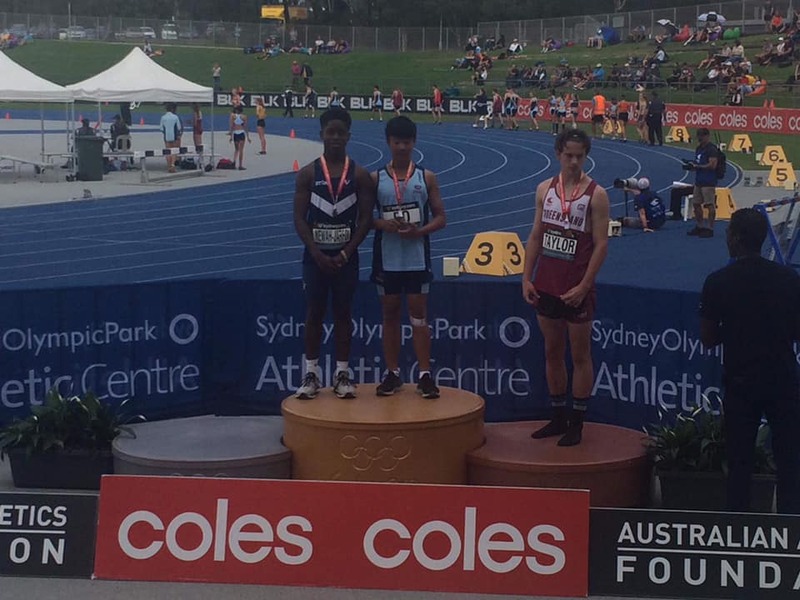 Congratulations to Frankleen Newah-Jarfoi equal 1st place in U15m 100m at National Track and Field Championships being held in Sydney. Fantastic effort. 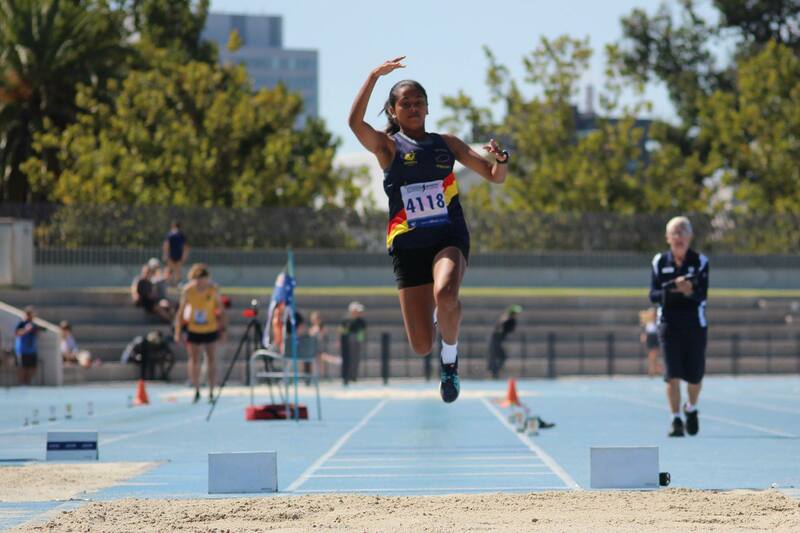 Congratulations to our Masters Athletes who competed in the Victorian Masters Track and Field Championships which were held in Doncaster over the weekend. Great weather for great competition. 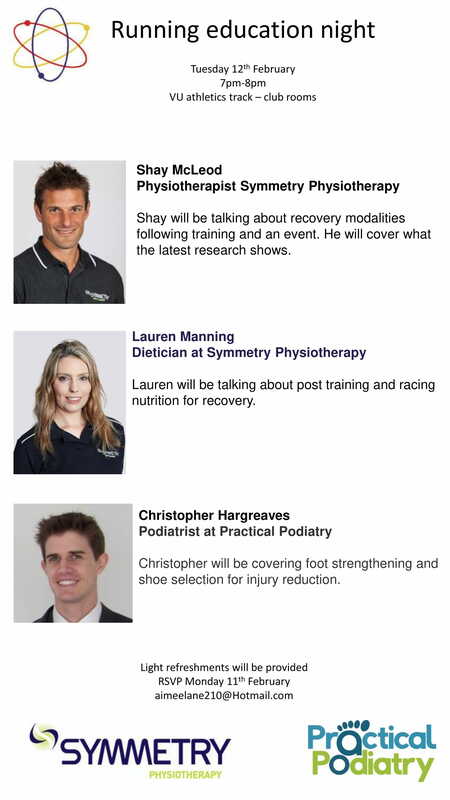 Well done to the following athletes who won medals in their respective age groups. Another well deserved pb to Christiaan the very epitome of Patience 4.12 and a very nice Pb to Mia 4.44....close for Aimee 4.57..
Matt Tonge ran a solid race in the B very fast 1500.Unfortunately a tough week at work cost Cody any chance of a good run. 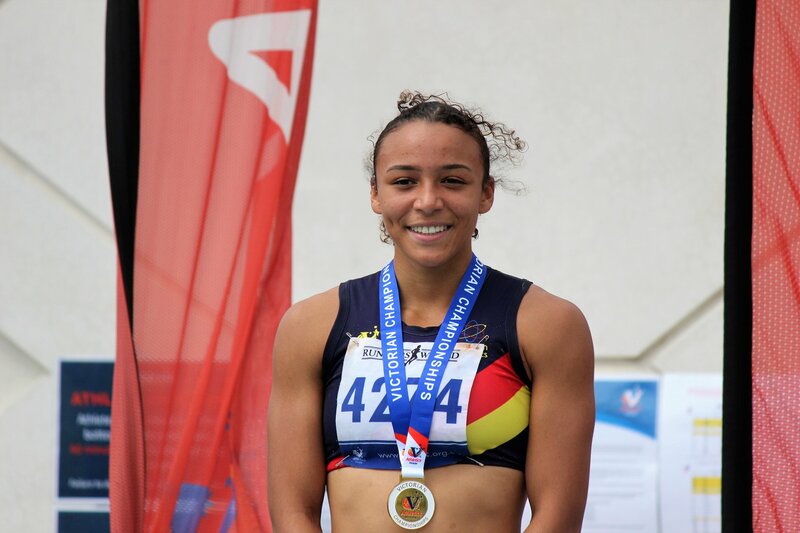 Congrats also to Ebony a great fightback after lots of adversity 4.47. The official times for the PBs from my group last night..
Congratulations to all of the Western Athletics open athletes who competed in Championship events throughout the track season. 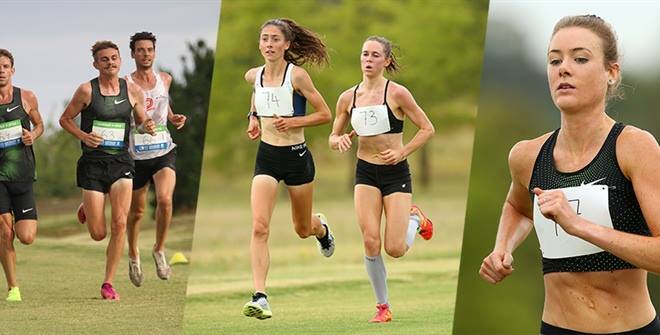 For each top 8 finish, points are allocated and calculated at the end of the Victorian T&F Championships from events such as: Vic 5000m, 100 Yards, Zatopek 10,000m, Combined Events, Mile Champs and T&F just gone. Those efforts have our Club as the 6th most successful club over all of the T&F Champs. 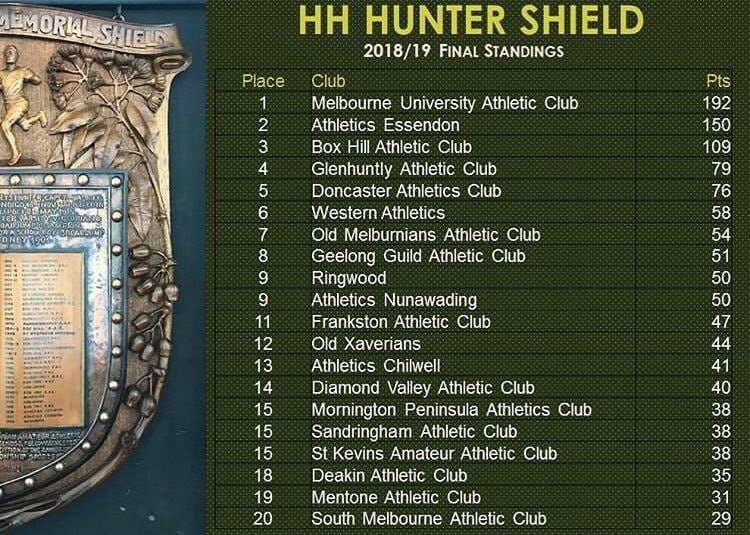 The HH Hunter Shield has been dominated over the years by Athletics Essendon & Box Hill AC, so congrats to Melb Uni. 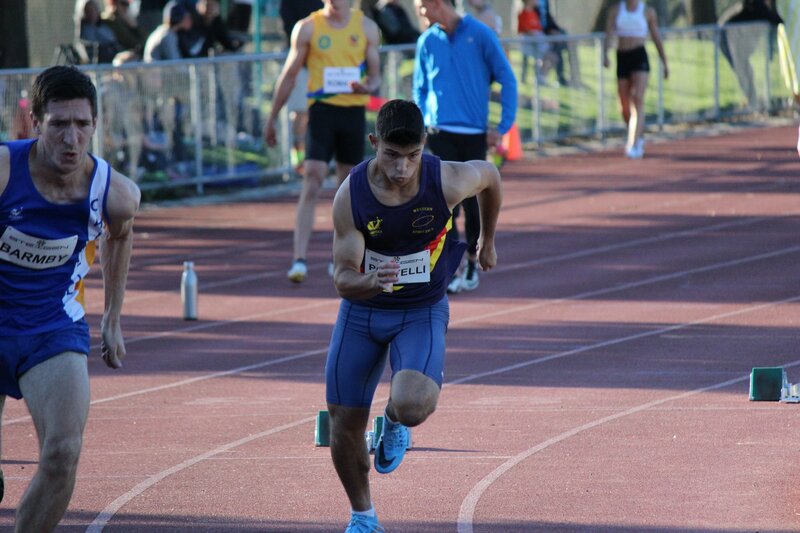 Here a a video for Luke Stevens 400m final win. Congratulations Luke and John Henry. Awesome team work. 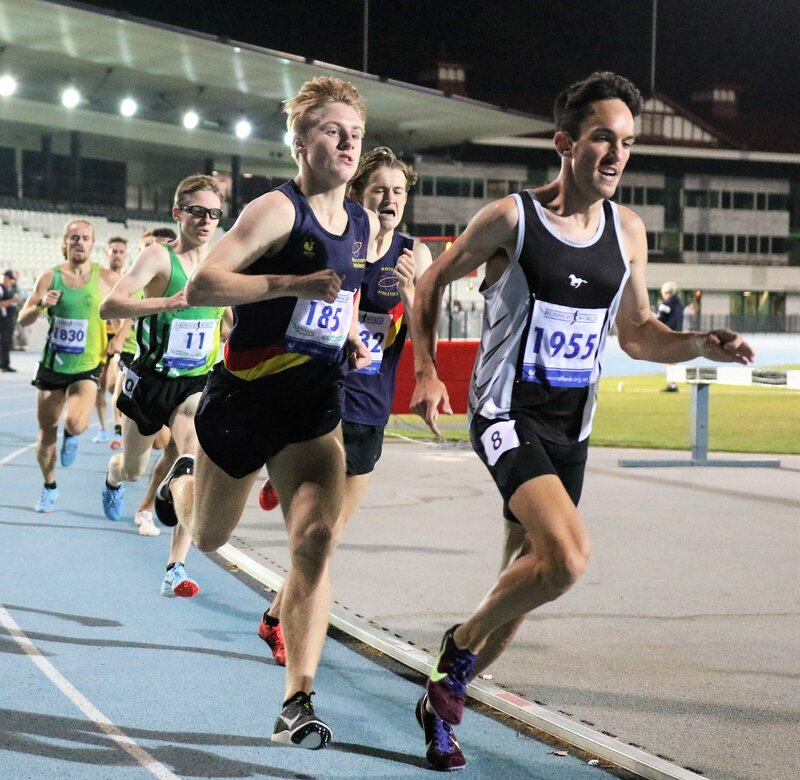 Some great racing by Western Athletics runners yesterday evening at John Landy Field in the Steigen Spectacular.